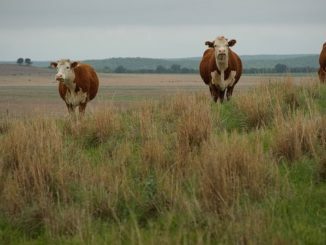 The 2017 Census of Agriculture is underway across the country, but the deadline for response–February 5, 2018–is closing fast. 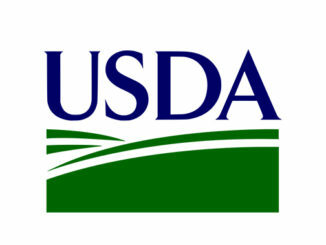 The USDA mailed questionnaires to over 3 million US producers in December 2017. So far, 23.34 percent of farmers across the country have responded. The findings of the Census of Agriculture–conducted every five years–impact everything from production practices, farming technologies, and broadband expansion. The data are used by farmers, ranchers, trade associations, researchers, policymakers, and many others to help make decisions in community planning, farm assistance programs, technology development, farm advocacy, agribusiness setup, rural development, and more. Farm operations of all sizes which produced and sold, or normally would have sold, $1,000 or more of agricultural product in 2017 are included in the census. The census is the only source of uniform, comprehensive, and impartial agriculture data for every state and county in the nation. Producers can respond to the census online or by mail. For more information, visit www.agcensus.usda.gov or call 1-800-727-9540.